and a Map to get you to the HIKE. and nibble on some light Munchies. There will be "Handout Sheets" with each of these CAMPFIRE Talks. 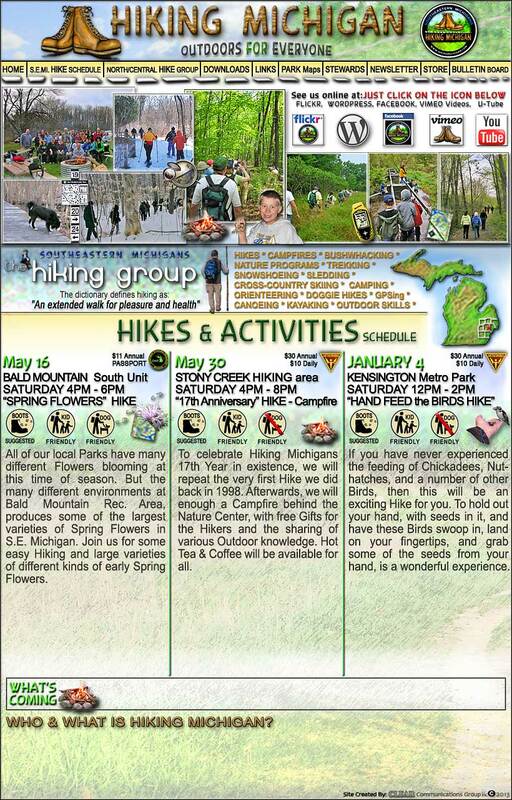 HIKING MICHIGAN are just regular people who get together to enjoy experiencing the Natural world together.We have a loose schedule of Nature style Hikes and outdoor activities based in teaching proper respect, understanding and knowledge of plants, animals, insects & other nature related issues. We publish a quarterly NEWSLETTER which all members have access to writing articles and showing off their wonderful photography to everyone in Michigan. 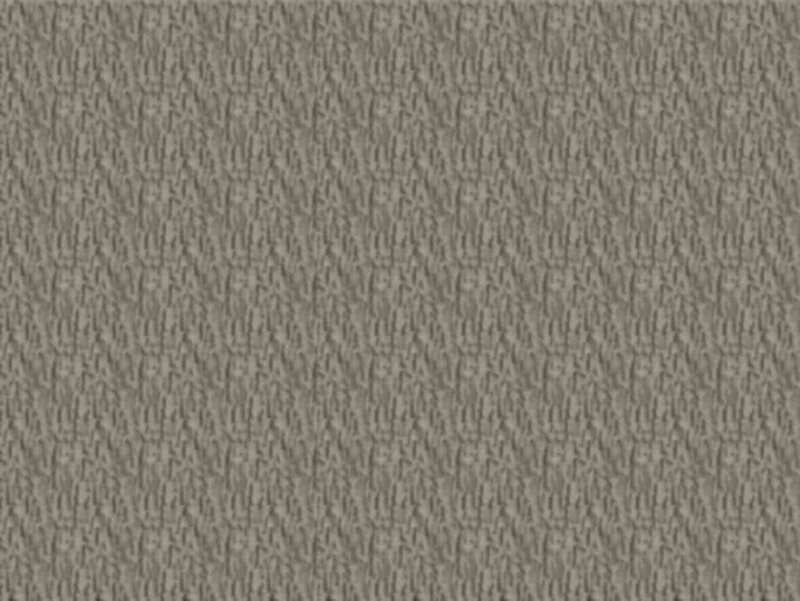 The NEWSLETTER now gets over 18,000 downloads per issue. HIKING MICHIGAN is not connected to any outdoor organization, nor do we have any requirements for anyone wishing to join in on any of the loosely scheduled Hikes. This Group exists because of all of YOU, who want to Hike and share their outdoor knowledge with others for no other reason then for the health and enjoyment of it all. So.....join us anytime. Just show up at a scheduled Hike.